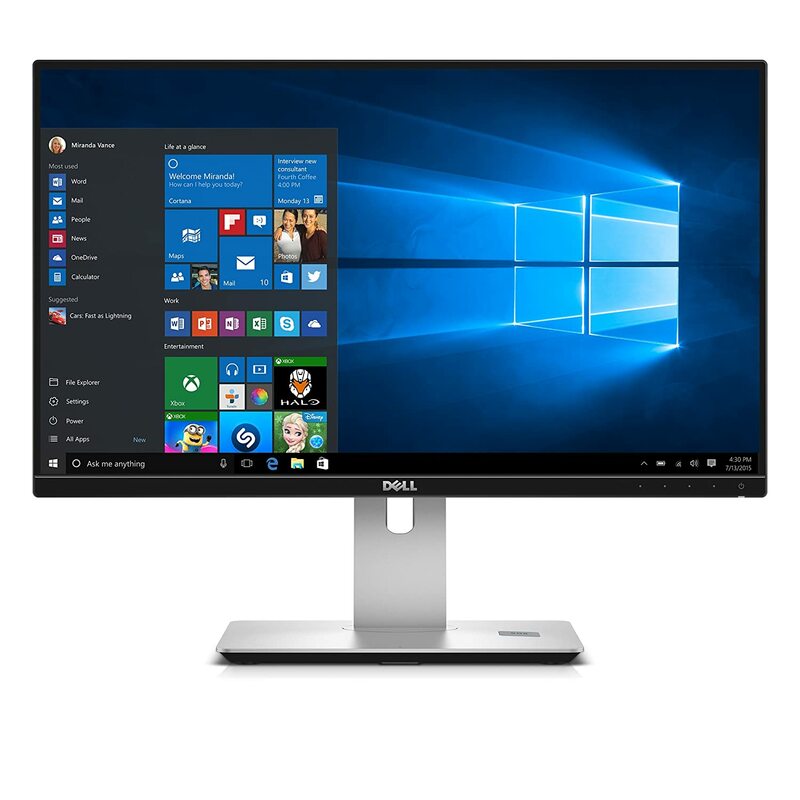 Here are my top 3 best, highly popular, most highly rated VESA LED monitors as of April 2019. 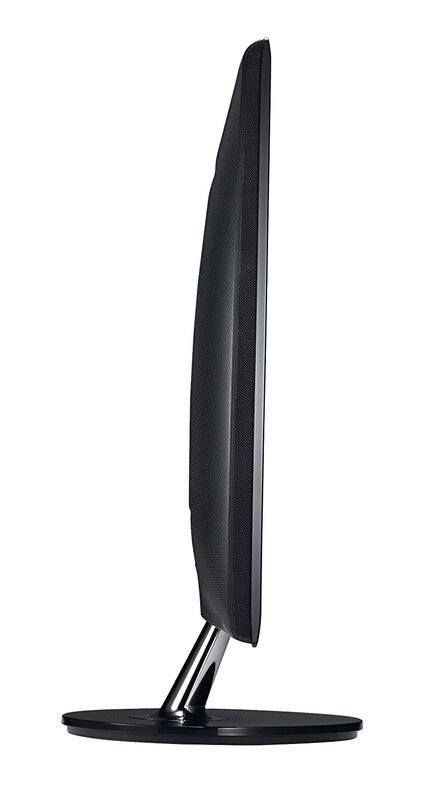 When buying monitors, make SURE to always buy ones with VESA mounts (75 mm or 100 mm) for multiple monitor computer, since you'll need to put them on a monitor stand. NOTE: these are all Windows 7, Windows 8 & Windows 10 COMPATIBLE. 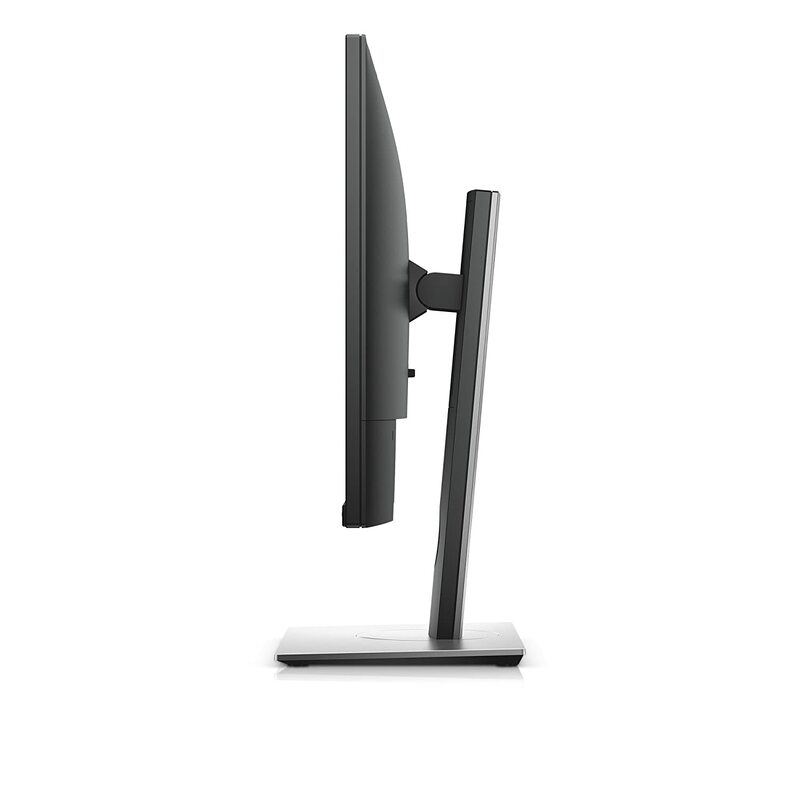 NOTE: Also, make sure that the monitors have a small bezel (the borders around the monitors). 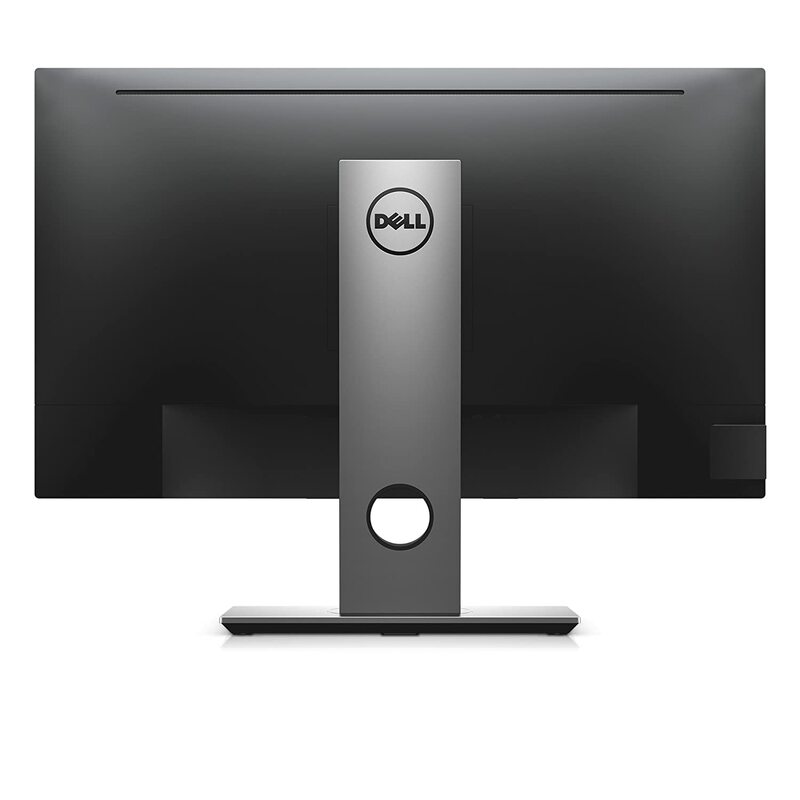 NOTE: Lastly, for multiple monitors computers (6 monitors or more) I find that the perfect sizes are either 22", 23" or 24" monitors. More than that becomes rather not very practical. 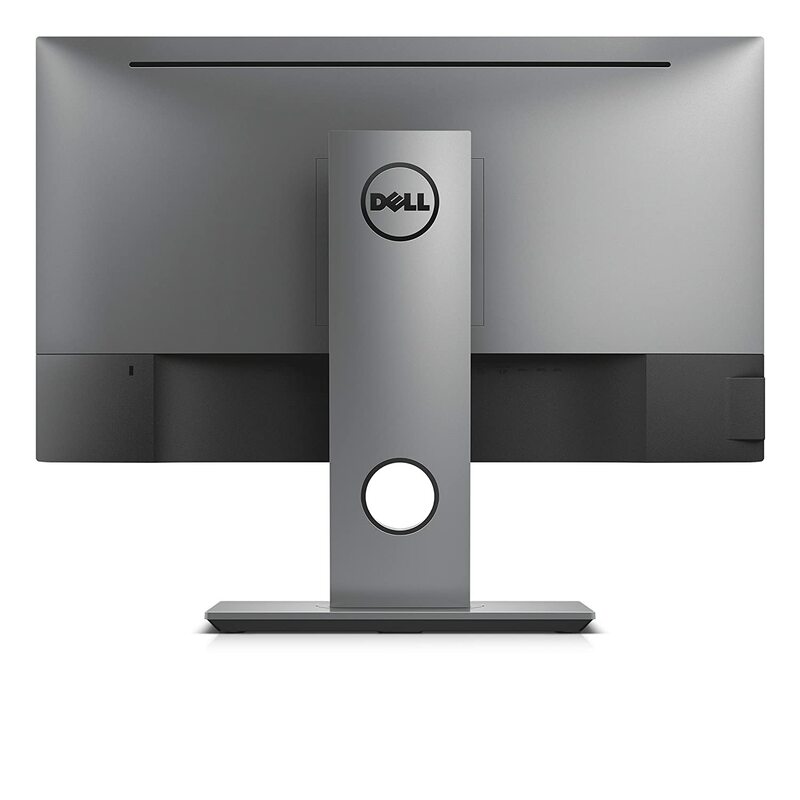 BEWARE: You could find less expensive monitors on the market with VESA mount, BUT most of them are NOT FULL HD (1920 x 1080) but rather lower resolutions like 1600 x 900, etc. And the ones that are FULL HD at a lower cost often have very very poor quality, poor colors, comes with defects, etc. Only stick with high quality, reliable brands like the ones I curated for you below. 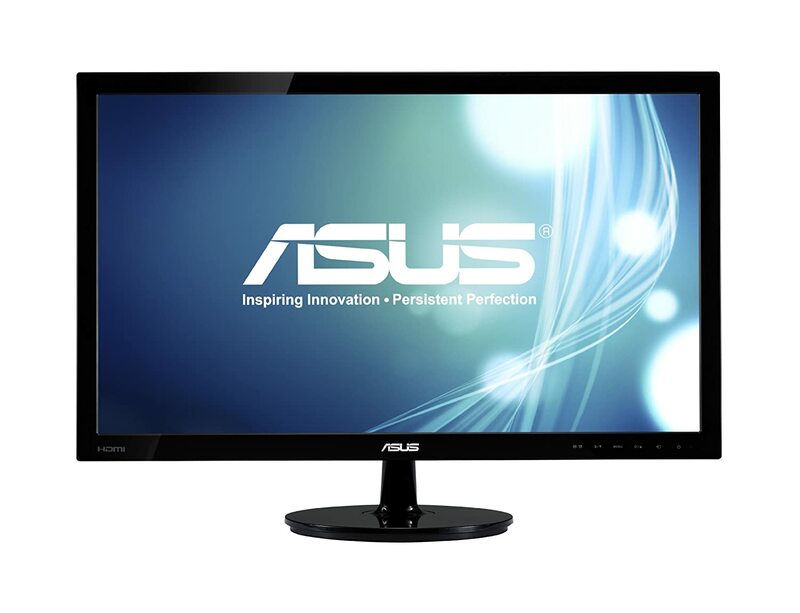 This is one of the cheapest, high quality, FULL HD (1920 x 1080) LED monitor WITH VESA mount. 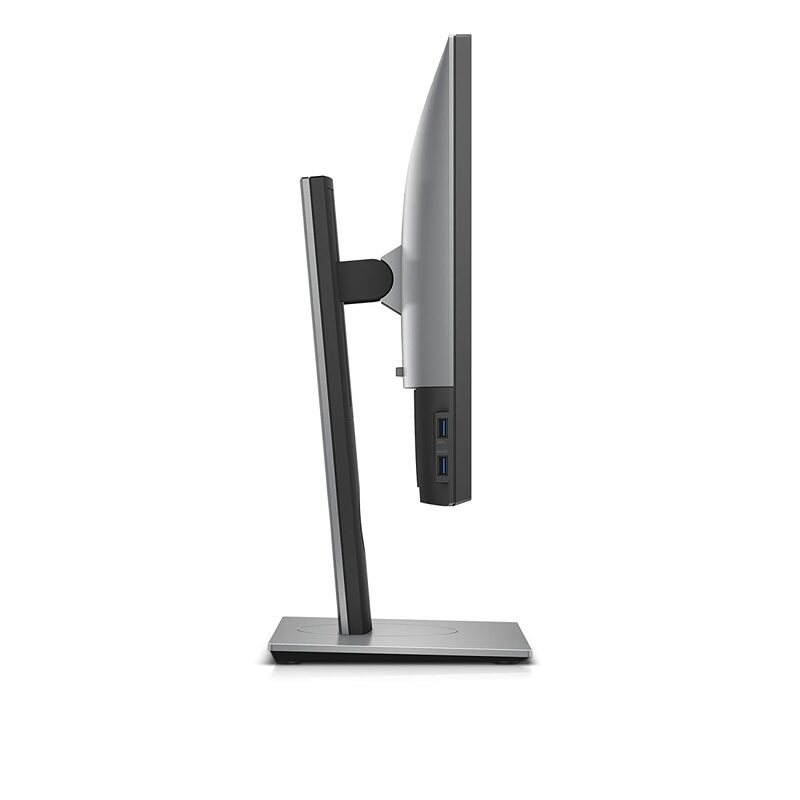 NOTE: this monitor has a VESA mount, so you can attach it to a monitor stand. 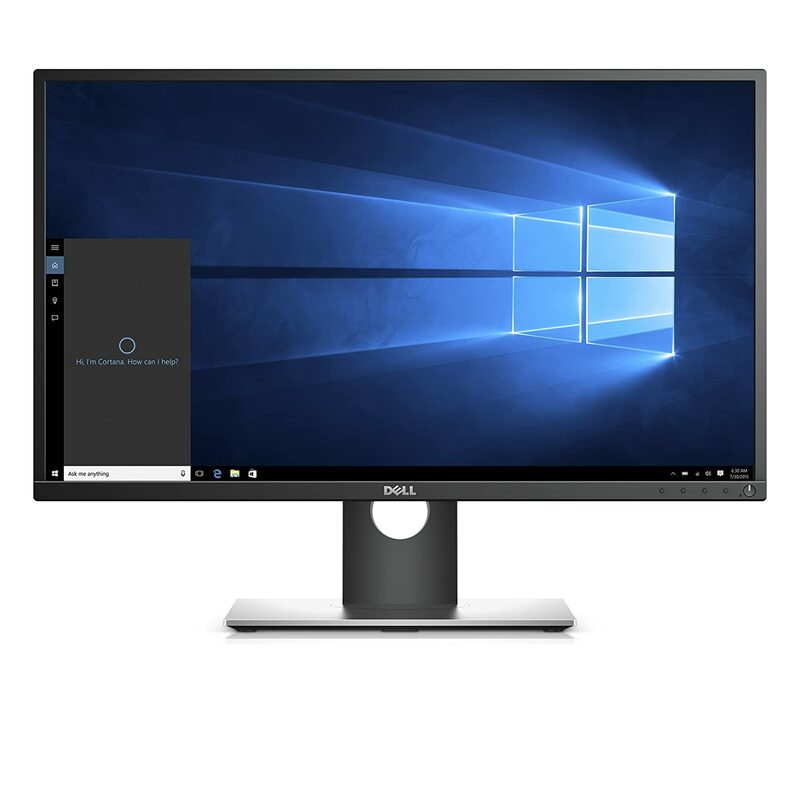 Yes this monitor has a quite thick frame but with such an affordable price, it's really an appealing choice when buying many of them.